. 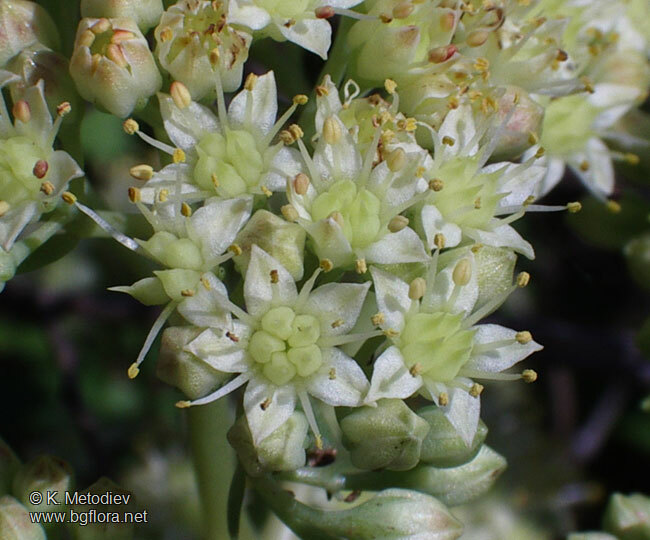 : The Bulgarian flora online - Sedum maximum - picture 1 :. Picture taken on 6 September 2006 in Ropotamo Reserve, Black sea Coast, South Bulgaria.